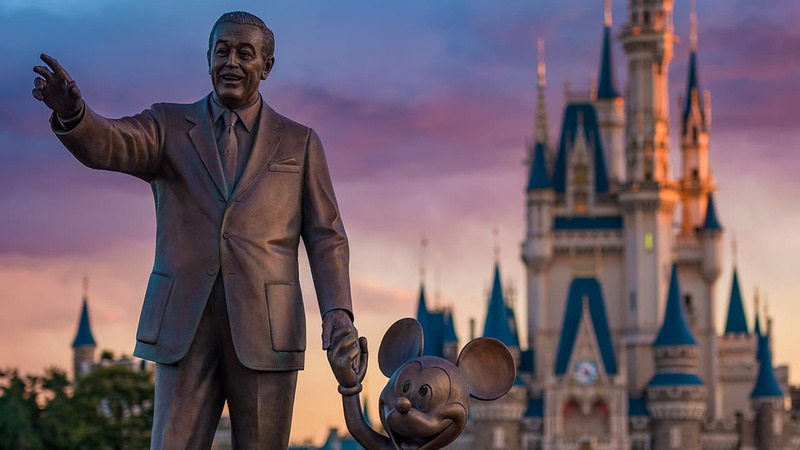 A little while ago, I told you about “19 Magical New and Limited-Time Experiences Coming to Walt Disney World Resort in 2019.” We’re now officially counting down to Jan. 18, 2019, when all this fun and excitement begins, and I have even MORE details to get you pumped for next year. Also, 2019 marks 30 years of magical movie moments at Disney’s Hollywood Studios, so to commemorate this special occasion, on Jan. 18 the park will unveil a new 30th anniversary logo. There will also be new ways to interact with The Incredibles (you’ll get to meet Edna Mode at her new super-suit gallery!) and Mike and Sulley from Disney•Pixar’s “Monsters, Inc.” You’ll also want to experience the new “Disney Junior Dance Party!” featuring Vampirina, Doc McStuffins and other favorite Disney Junior characters having fun in a high-energy live show. Now, more than ever it’s time for a Walt Disney World vacation. These new parties and characters are only 60 days away! We’re so excited, we’ve posted a countdown clock over at Disneyworld.com/nowmorethanever. Will you be at Walt Disney World when all this fun begins on the morning of Jan. 18, 2019? I hope so! Share The Countdown Is Underway for Mickey & Minnie’s Surprise Celebration at Magic Kingdom Park! They will be in their festive gear until September 30th! Did the question of how long does the Mickey and Minnie Surprise celebration last? We are visiting in September and would love to get a fast pass to meet them as well!!!! Will the Mickey and Minnie meet and greet be available for a past pass? Or is the same fast pass for the meet and greet with Mickey and just include Minnie as an added bonus? We will be there for my son’s 18th birthday and would love to do this. How long will Mickey and Minnie’s Surprise Celebration last? Is there an end date? We don’t usually come to WDW until March/April and I don’t want to miss this!